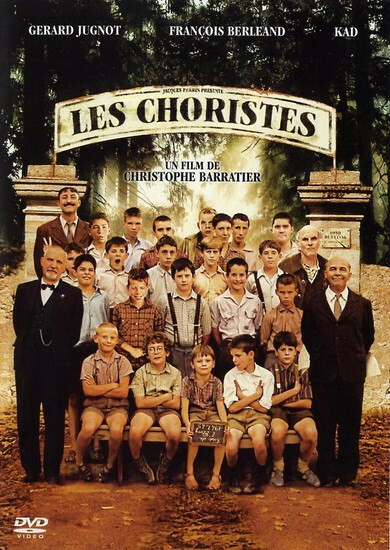 20.3.2019 Editor approved the filming location The gate to the Fond De L'etang Internat of the Movie The Chorus. 20.3.2019 Editor approved the filming location Attendance of pupils of the Movie The Chorus. 20.3.2019 Editor approved the Movie The Chorus.